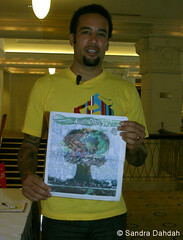 What can we say about Ben Harper? His voice is enchanting and so is his…humanitarian efforts. Ben teamed up with resident cycling champion Lance Armstrong for the NIKE + HUMAN RACE and we were there to chat with the musician pre-event. 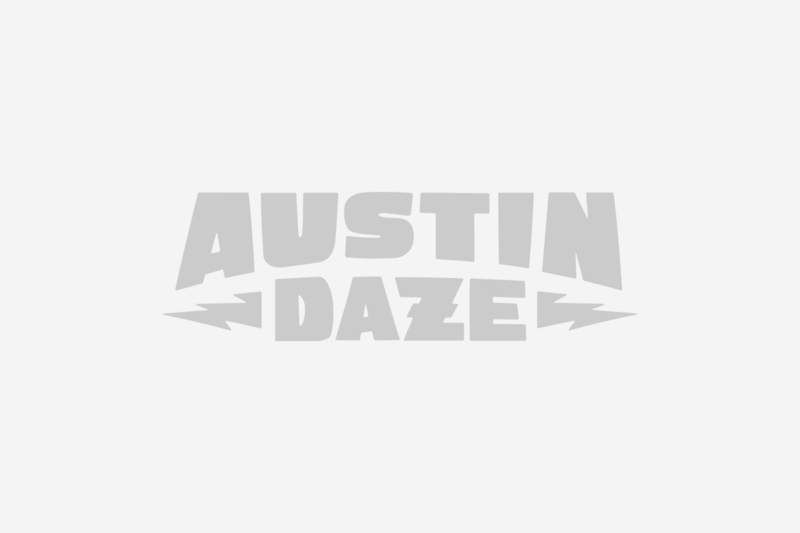 AUSTIN DAZE: How did you get involved with this project? BEN HARPER: I was approached by Nike and Lance. I’m always just a phone call away from whatever he has going on. AD: What charities are closest to you? BH: Chad Pregracke cleans up America’s lakes and rivers by hand. He is my main go-to charity. There is the Surfrider Foundation that I also work closely with. But Chad is one man who built his own barge and takes it upon himself to clean up America’s rivers–the Mississippi in particular. He does it on his own—he goes to these rivers and he pulls up all the crap and abuse that gets pushed into them. 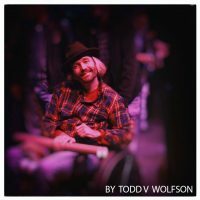 He is an amazing guy: Chad Pregracke, Living Lands and Waters.org. AD: What does the Human Race mean to you? BH: I think it’s a great contribution and direction that America should be going in: getting up, getting off of the couch, and at the same time running for great causes. It’s the stuff that progress is made of. AD: What do you want people to take with them from that race? BH: I think a sense of not only self-accomplishment and bettering your own physical condition by getting out there for yourself but also getting out there in a way that also affects the bigger, broader perspective of what America is; what giving is; what a good cause is.